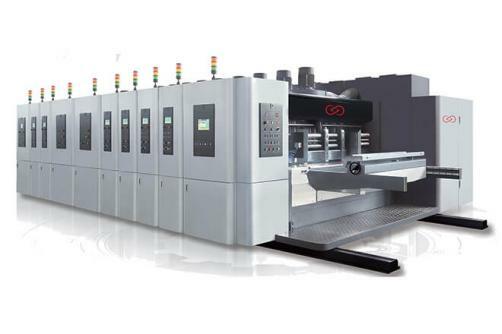 Present a complete solution for Customer in the USA, establish a whole PP board flexo printing line. It took over 2 years to put ideas into the award-winning project. 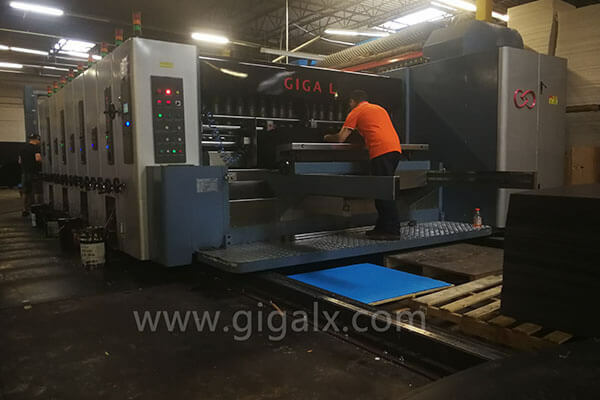 1/ To print on plastic hollow board This customer is quite different from our clients. 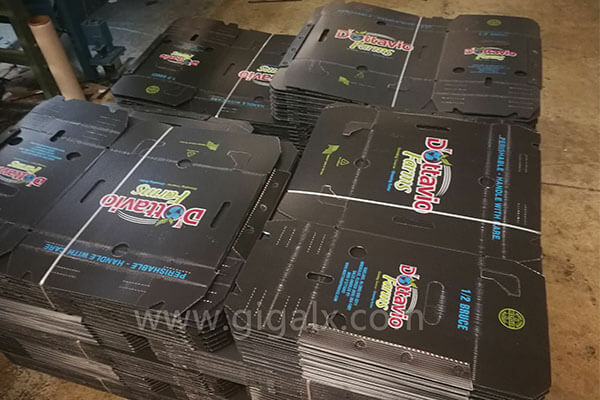 Because his product is special, it is the plastic hollow board, which is also called corrugated plastic board, correx sheets. 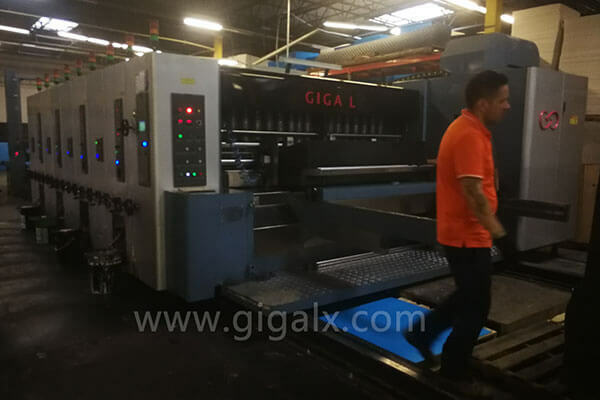 The customer met at the exhibition USA, and later I went to visit his factory, there was a water-based ink printing press, we discussed a lot with the customer about how to improve the process of corrugated box printer, how to do maintenance work, which area need to pay attention and so on. Why it is so hard to print on correx sheets? 1. The plastic plate ink is not easily absorbed and is hard to dry. Big problem need to be solved in the printing process, which is easy to cause printing mistakes. 2. 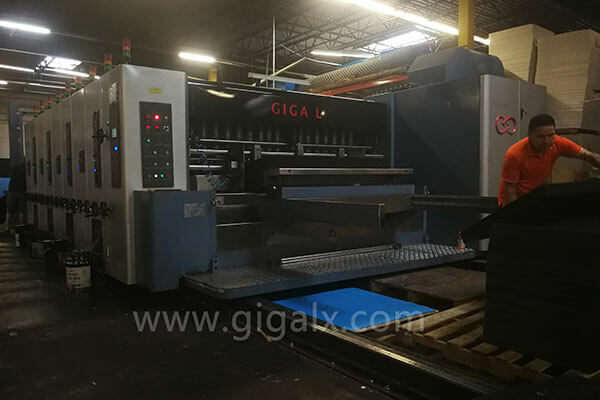 The plastic plate is smooth, which has high requirements for the machine's plastic boards feeding accuracy and printing accuracy. 3. For the selection of the anilox roller, to use the scraper whether or not, it is necessary to do some experiment and testing one by one. -Instead of 4 axes driven 1 motor, each axis is controlled by a separate servo motor now in the plastic board feeding section, now there are a total of four servo motors. 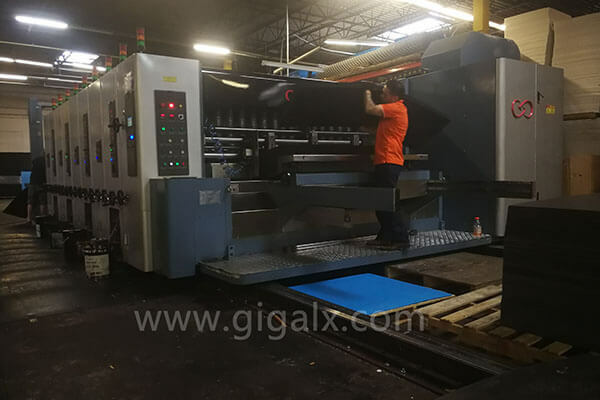 -The roller under the first cardboard feeding roller was originally a metal anilox roller before, in order to print the plastic plate, we changed the roller to a rubber one, which performs better in pressure and gripping than before. 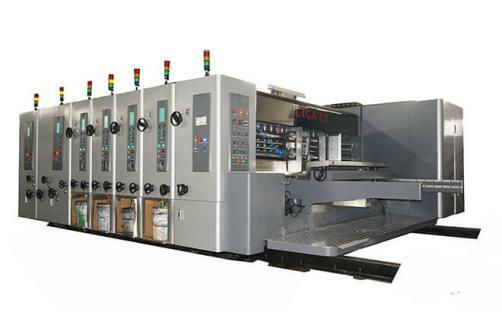 -To enable the ink to dry quickly on the plastic plate, each group of printing sections is heated by hot air drying. 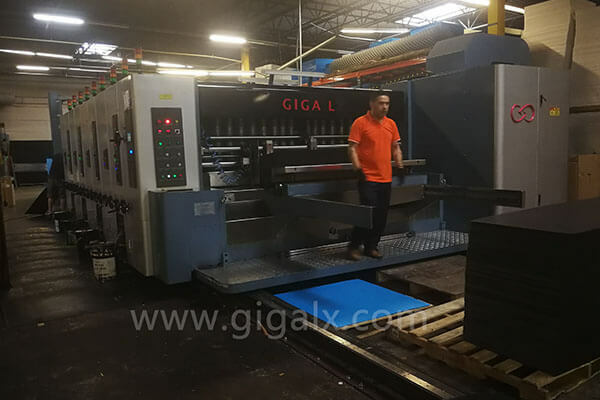 -During the test, we found that the printing would be a little bit move, and later the conveyor rollers were replaced with ceramic mesh. 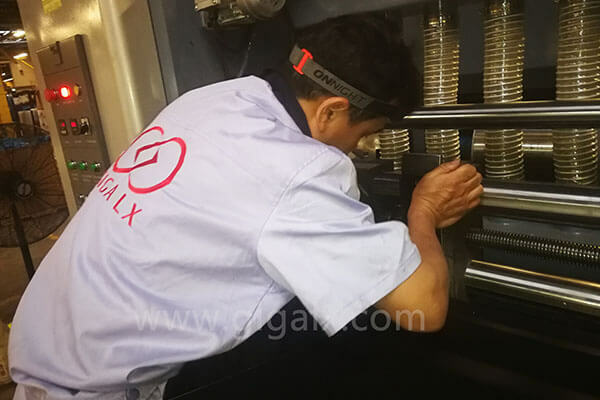 The anilox roller of the printing department, we also use ceramic and then add a scraper, one to ensure ink volume, and the second to ensure the drying speed of water-based ink. Both in terms of speed and quality, the printing mode has been obviously improved. 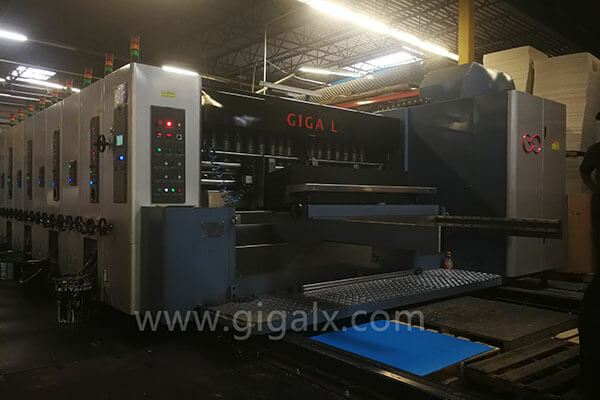 It was originally printed on many screens printing press, but speed and quality are lower than our water-based printing press. Customer demand is the source of our continuous improvement and enhancement of machine performance and quality. It is great to develop with customers together. 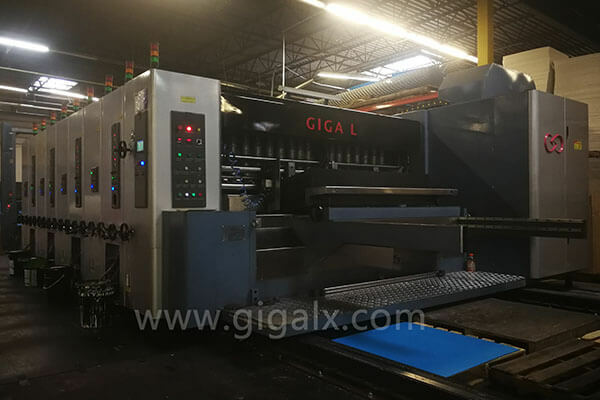 “Better machine Better carton” GIGA LX push ourselves to it keep improved our machine, continuous improvement, figure out creative design to solve the problems in the corrugated plastic board. Apparently, GIGA LX is the very first one to make high-speed correx printing happen!